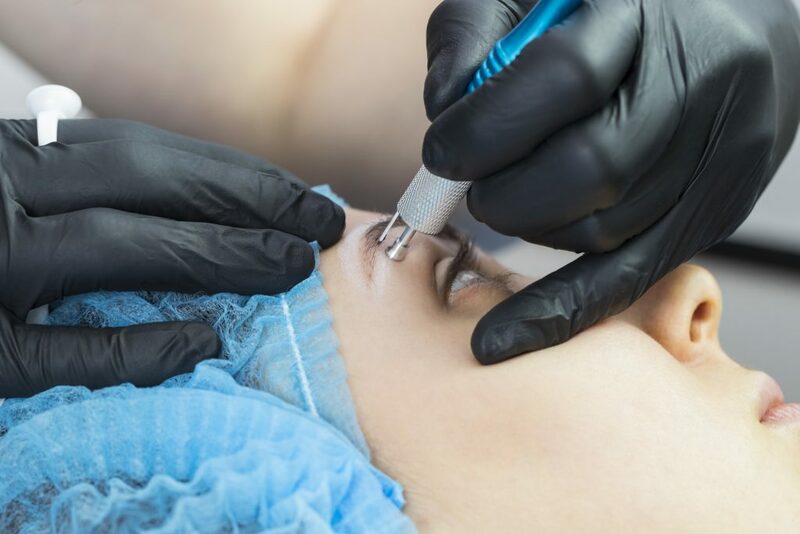 Mesa County Public Health (MCPH) inspects any facility that performs procedures including tattooing, body piercing, branding, sculpting, scarification and permanent cosmetics – including microblading, eyeliner and lip liner. We use each facility’s plan review and opening inspection as a platform to ensure clean and safe procedures are performed in compliance with state and local regulations. MCPH investigates all complaints, any illness reports and provides technical expertise to body art professionals. Always make sure an establishment has been inspected and has a current MCPH Annual Certificate of Inspection posted before your procedure. This certificate is a health inspection separate from the education and training certifications that your body artist should have. 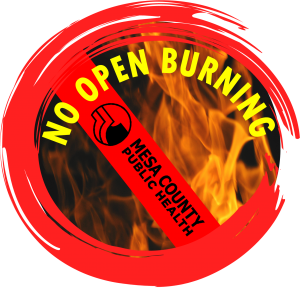 If you’re aware of an artist operating without a MCPH Annual Certificate of Inspection, contact Mesa County Public Health at (970) 248-6900 with an address or phone number for the artist. Remember, semi-permanent makeup should be done by someone at a certified establishment, too. If you want to operate a body art establishment click here for resources, including a Plan Review Application to get started and information on local, affordable hazardous waste collection for your materials. Please note, some permanent makeup establishments are supervised by physicians and are not regulated by the Mesa County Public Health.